Get in shape, get in style, and save. Update 11/22: Added the Mobvoi Ticwatch Pro at Amazon for $175. 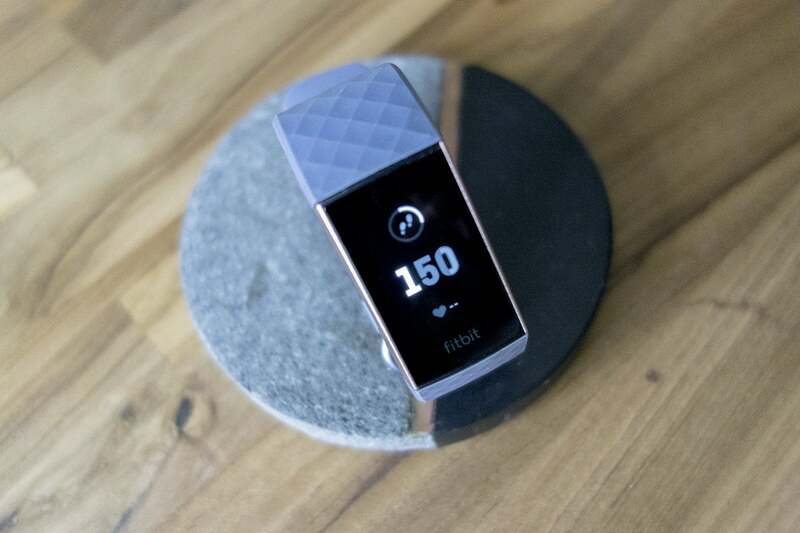 Additionally, TargetRemove non-product link and Best BuyRemove non-product link are matching prices on several of Fitbit's offerings, including the Alta HR, Versa and Charge 3. LG's funky W7 smartwatch with a full 1.2-inch circular display and mechanical hands only just released, but it's already on sale with a steep discount. B&H Photo is selling the watch for $250Remove non-product link, $200 off the $450 list price. Even though it's over a year old, Huawei's Watch 2 Classic is still one of the better Wear OS watches, and you can score one at B&H Photo for $200Remove non-product link, $100 off its retail price. Mobvoi is a lesser-known name in the Wear OS world, but it makes a very good smartwatch. And today it's on sale for $175 at Amazon, $55 off its list priceRemove non-product link. It features a 1.4-inch screen with a unique two-layer design that extends battery life.